**OPEN HOUSE 27th APRIL 2019 STARTING FROM 12 NOON** DON'T MISS OUT! Martin & Co Slough are delighted to present this larger than life two bedroom apartment located just a short walk from Slough Town Centre. The property comprises, entrance halll with store cupboard, three peice bathroom suite, two large double bedrooms, larger than life reception room and a seperate kitchen. Additional benefits of this property are; Share of freehold, 990 year lease, double glazing throughout, 2 parking spaces with a garage. To avoid dissappointment, EARLY VIEWINGS ARE HIGHLY RECOMMENDED. **BRAND NEW ONE BEDROOM APARTMENT IN PRINCES HOUSE AVAILABLE NOW** *HELP TO BUY* Martin & Co Slough are pleased to present this brand new one bedroom apartment located in extremely close proximity to Slough Station (Crossrail) and Slough High Street. 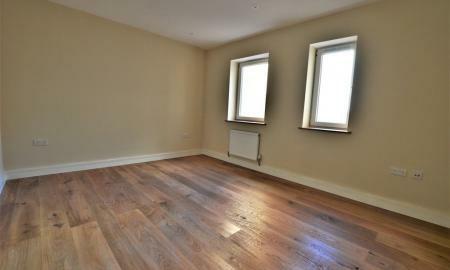 The apartment offer amazing quality throughout. Further property benefits include; Large family bathroom, stylish and unique open plan living room kitchen with built in appliances, limited parking and charging bay for electric cars. 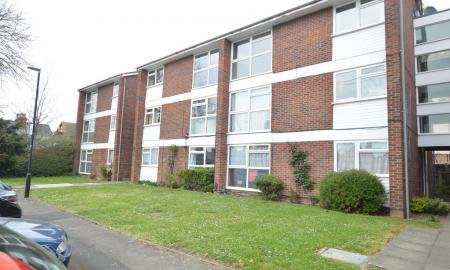 These apartment are in HIGH DEMANAD so early viewings are recommended.